CamBuilder, the whitelabeled site-builder powered by Streamate, is requiring additional information from their affiliates. Affiliates running whitelabeled sites through the platform are being notified through the dashboard. 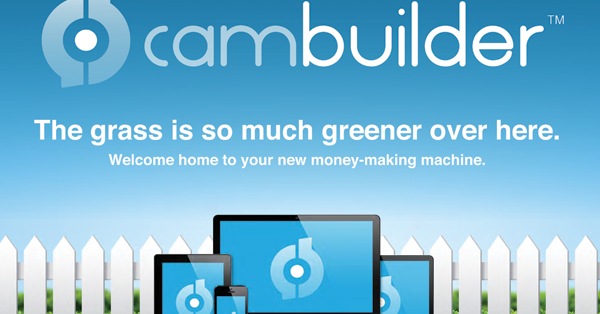 Here’s the announcement that Cambuilder affiliates are getting and the new documents that are required. URGENT: We require that you upload certain documents to verify your payee information. Failure to provide these documents may result in payments to you being put on hold. Visit the KYC information page for additional information or go directly to the Account Documents page to upload your documents. If the company selected as the primary contact and payee is owned by another company, we require the same set of documents to be provided for both the payee, and the owning company. For companies outside of the United States, we require the international equivalent of the documents listed above. Please use the document upload interface (below) to upload the required documents. With each file upload, please indicate the document type you are uploading, along with any notes that you think are relevant. Will Streamate Require KYC Documents In The future? Being that Streamate and CamBuilder are owned by the same party, this raises the question of whether or not similar requirements will be required for Streamate models and studios in the future. The new requirements wouldn’t be that strict, as Streamate models already have an ID on file for 2257 Compliance. But if models aren’t able to cam until an uploaded utility bill is reviewed and accepted, that could definitely be inconvenient.